The Weekend Gourmet crew loves to travel...visiting a new region of the U.S. and exploring the best attractions and food it has to offer is a total blast! That said, we also love to spotlight quick weekend getaways featuring our amazing state of Texas. My beloved home state is having a rough weekend dealing with Hurricane Harvey, so it seemed like a good time to focus on something happy and share a fabulous weekend road trip getaway that we enjoyed to Dallas earlier this year. Dallas is about 4.5 hours by car from San Antonio, making it a perfect destination for a fun-filled weekend trip. This particular three-day weekend focused on things to see, do...and eat...in the Downtown and Uptown areas of Dallas. Our home base for the weekend was the modern, centrally located aloft Dallas Downtown hotel. 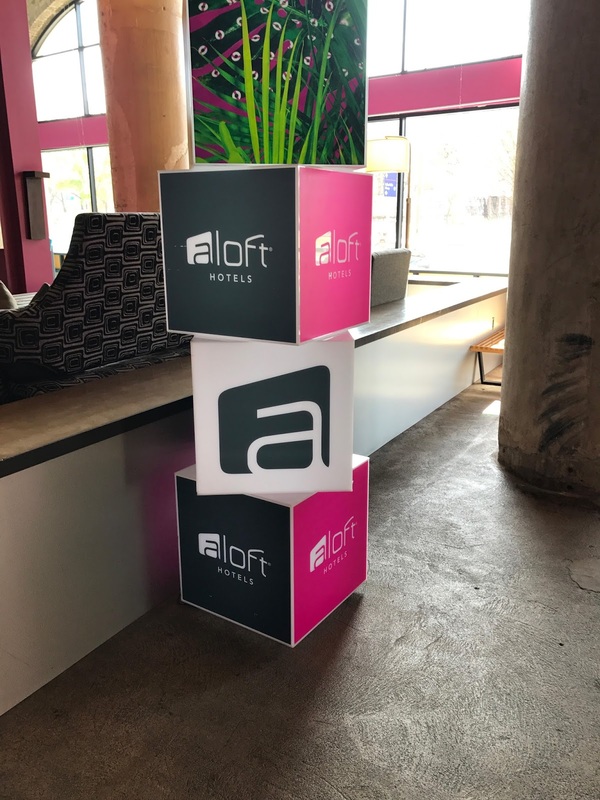 Ir you're not familiar with aloft, it's an all-suite hotel that feels more like an urban loft studio apartment than a traditional hotel. If you prefer a modern feel and design, aloft is perfect for you! Our spacious King Ultra Savvy Suite featured high ceilings and large windows -- letting in lots of amazing 3daytime light. Our suite also featured a comfy King bed, a spacious living room area that opens to the bedroom, and a spacious bathroom. The hotel features Re:fuel by aloft. 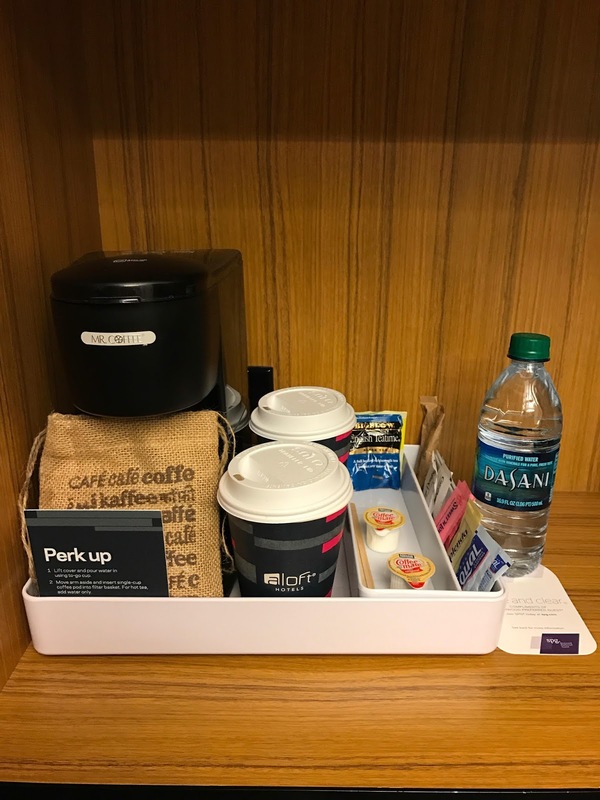 This convenient spot lets aloft guests get their foodie fix 24/7 with grab & go light meals, snacks, and drinks to store in their in-room fridge. Best of all, aloft Dallas Downtown was no more than a 15-minute drive from any of the attractions and restaurants that are featured in this article. Talk about convenient! After dropping our bags with the friendly front desk employee when we arrived on Friday night, we headed around the corner for a taste of New Orleans at Nola Brasserie, which features Cajun and Creole seafood. We enjoyed a wide range of fabulous Louisiana dishes at NOLA Brasserie...starting with a quartet of cocktails and a trio of delicious appetizers. Our cocktails included the NOLA Rum Punch, Blackberry Mojito, Cucumber Cosmo, and a Sazerac. My four-person team happily sipped our cocktails while we sampled hushpuppy-like Crawfish Fritters, Fried Green Tomatoes, and delicious Chicken and Andouille Sausage Gumbo! All were expertly prepared and full of the big flavors we love. 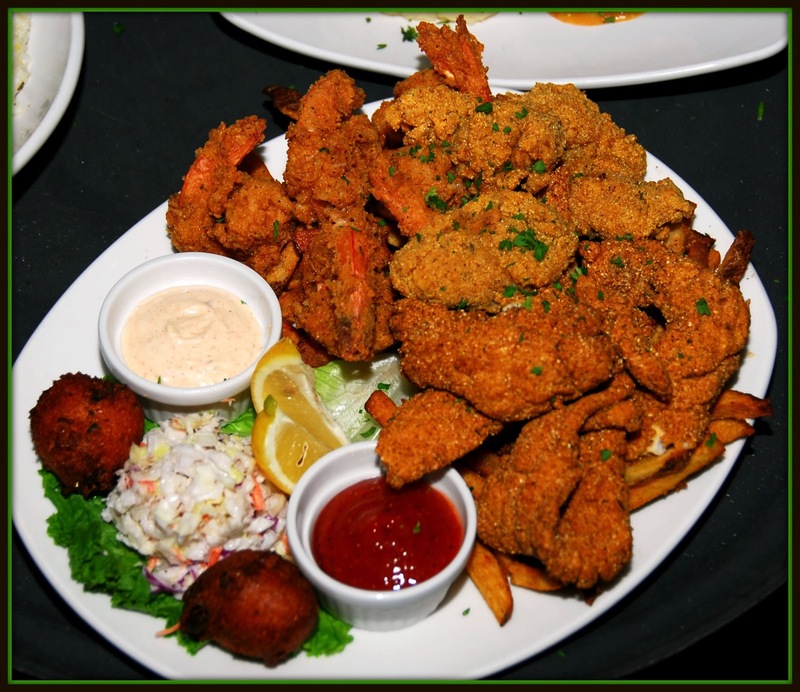 Next from the kitchen was a huge Fried Seafood Platter with hand-breaded shrimp and catfish, slaw, and fries. This amazing Texas-sized platter was plenty for the four of us to share. The seafood was perfectly fried -- not the least bit greasy! After stuffing ourselves with amazing New Orleans-style food, we headed back to the aloft to get a good night's sleep in our comfy King bed. We had a busy day jam-packed with fun attractions and good eats the next day, so a good night's rest was essential after our long drive in from San Antonio. We slept absolutely great! The next morning, it was very nice to wake up and have a coffee maker, coffee, and tea located right in our suite! We met our social media team in aloft's open, airy lobby after showering and enjoying a little bit of in-room caffeine. 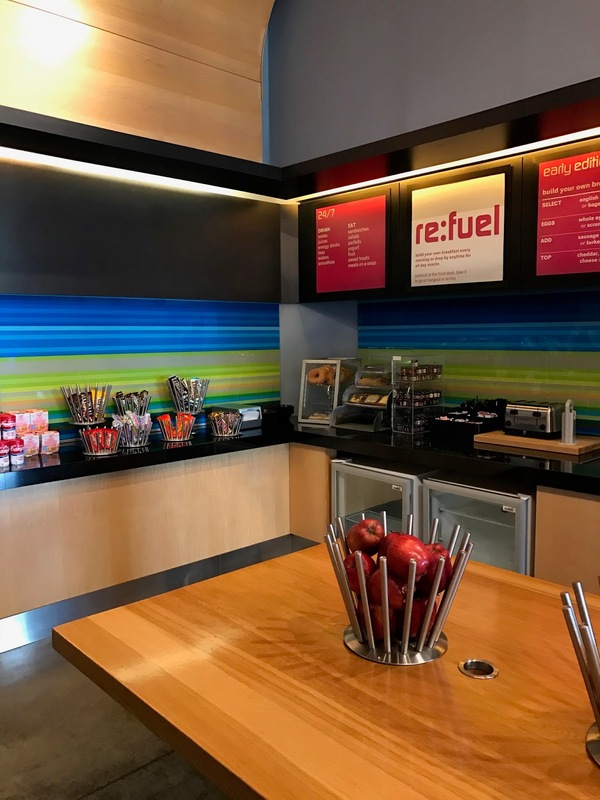 The aloft Dallas Downtown hotel is definitely modern, but it's actually located in a historic building that features original buff brick -- truly the best of both worlds! After discussing the day's plans, we headed out to explore Uptown Dallas for the day. Uptown is located adjacent to and north of Downtown Dallas -- a short 10-minute drive from aloft. 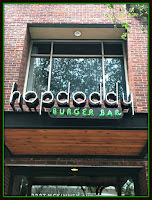 There are tons of great restaurants to choose from, including Hopdoddy Burger Bar. 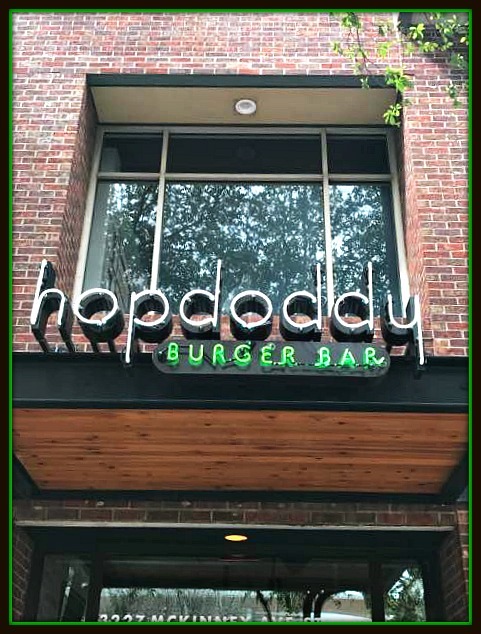 Hopdoddy began in Austin and has expanded across the entire state. They feature locally sourced beers, homemade buns, daily ground meats for their burgers, and killer milkshakes. Before visiting the Perot Museum that afternoon, we started with an early burger lunch. 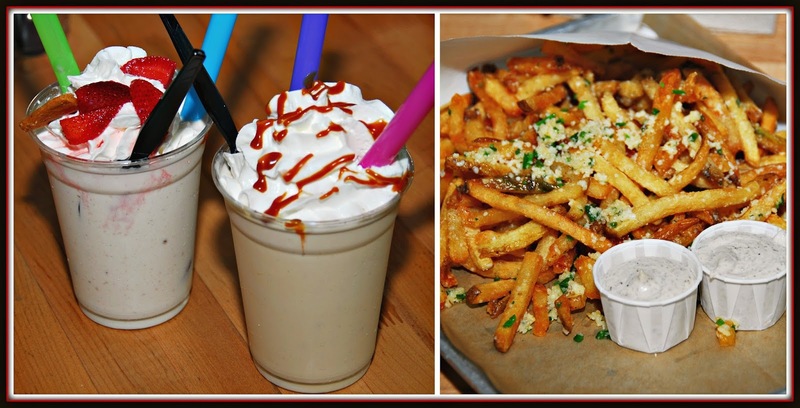 While trying to decide which four burgers we wanted to try, we enjoyed some hand-cut fries Parmesan Truffle Fries with shakes made with their handmade cinnamon vanilla custard. 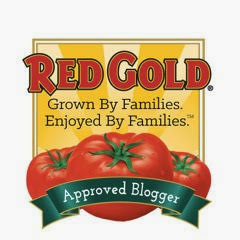 We tried the Caramel Sea Salt and Strawberry...and it was love at first sip! We loved that the thick shakes cake with extra-large straws. Our meal was off to a great start...and we hadn't even ordered our burgers yet. 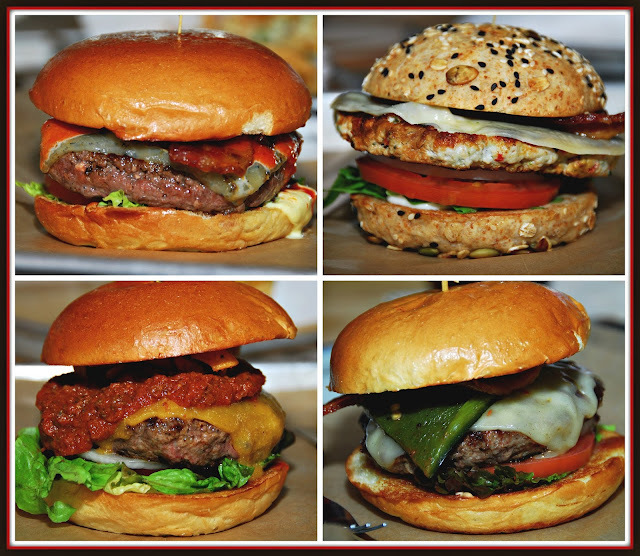 Hopdoddy offers delicious, juicy burgers in wide variety of amazing flavors. We opted to try the Buffalo Bill, Continental Club Turkey Burger, Terlingua, and Llano Poblano. The burgers were all perfectly cooked, juicy, and bursting with flavor! The Buffalo Bill is a bison burger with hot sauce, bacon, and blue-jack cheese. The Terlingua featured chili, cheddar cheese, and corn chips (!! ), and the Llano Poblano was made with bacon, pepper jack cheese, and seared poblano peppers. Thank goodness each table offers a roll of paper towels, because these were some messy burgers. That is meant as a huge compliment...not a complaint. Sufficiently full, we headed out to enjoy the rest of our afternoon. Our next stop was the Perot Museum of Nature and Science, located near Downtown. This modern museum opened in 2012 and features plenty of paid parking across the street. It was very convenient to park and make our way over to the Perot. 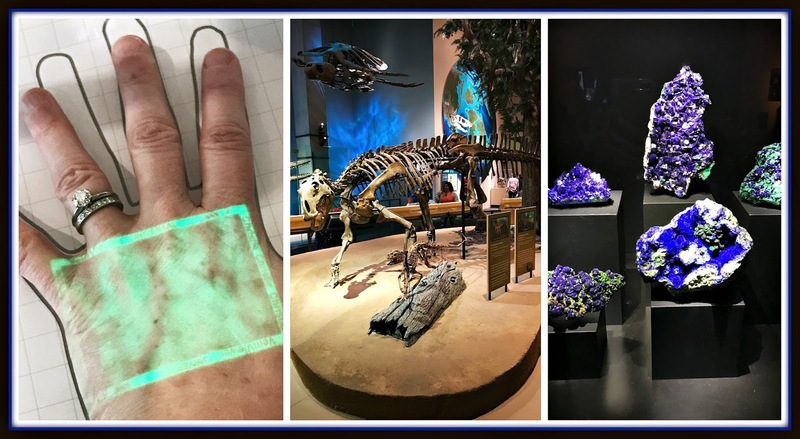 From there, we spent the afternoon exploring all of the amazing exhibits at the museum -- it's perfect for kids of all ages...even grown-up kids! The exhibit halls feature life science, natural science, space...and more. We all found exhibits that captured our attention. In the Being Human Hall, I discovered a technology that help medical personnel easily locate veins -- which reduces the need for multiple needle sticks. We also saw dinosaur skeletons in the T. Boone Pickens Life Then and Now Hall. We also spent a good bit of time in the colorful Gems and Minerals Hall. The Perot was a great way to spend an afternoon -- having fun and learning...and working up an appetite! Lucky for us, legendary Dallas Tex-Mex restaurant El Fenix shares a parking lot with the Perot -- making it super easy to enjoy a delicious meal or afternoon pick-me-up before or after a visit to the museum. 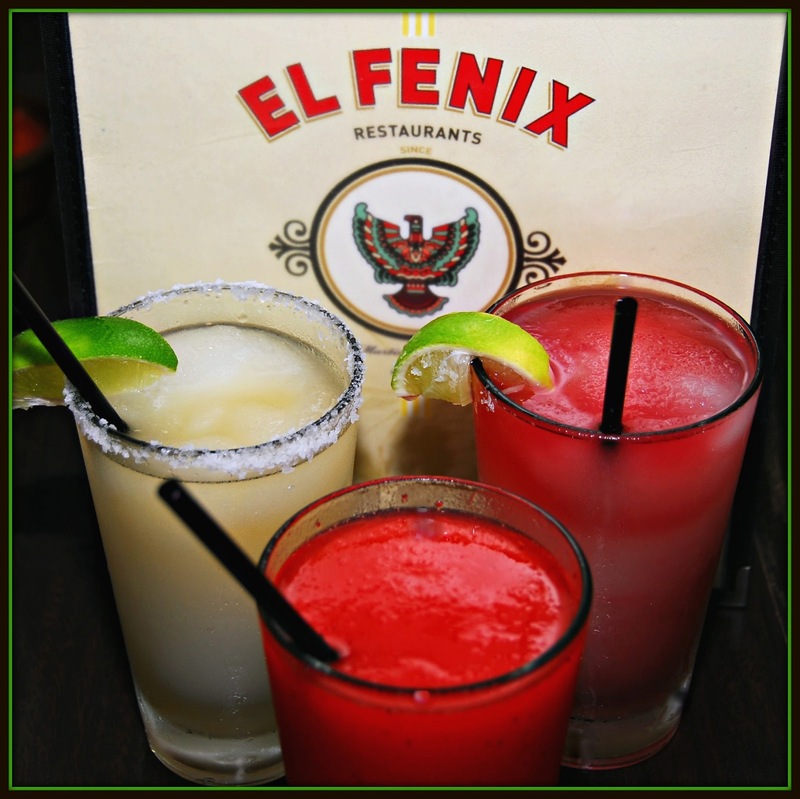 El Fenix margaritas have been named Best in Dallas many times, so we decided to give the original and strawberry versions a try. They definitely deserve their accolades -- they're lightly sweet and just potent enough to be fun without giving you a headache! 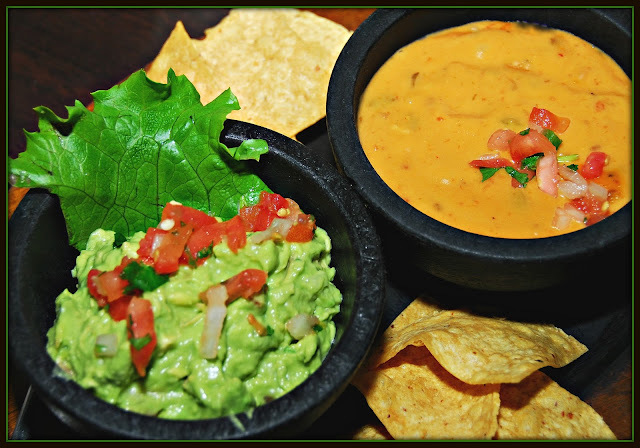 Be sure to partner your margaritas with El Fenix's Appetizer Combo, which features a generous helping of their creamy homemade guacamole and their lightly spicy fire-roasted queso. It's the perfect accompaniment to your margaritas. After our afternoon snack, we had just enough time to make the last admission at The Sixth Floor Museum at Dealy Plaza. The Sixth Floor is located within the former Texas School Book Depository building, and it chronicles the assassination of President John F. Kennedy on November 22, 1963. Yes, The Sixth Floor is a somber place to visit, because it details the assassination of JFK where it actually happened. However, it presents a tragic part of the city's -- and the nation's -- history in a thoughtful, reflective way. Visitors learn about the events leading up to President Kennedy and the First Lady's arrival in Dallas, then details about that fateful day and the Warren Commission investigation that followed. It is quite emotional to look down from the building's windows to Dealy Plaza below and see in person a location you've seen on television news coverage so many times. However, we ultimately found The Sixth Floor to be positive and affirming thanks to the final portion in the museum, which details President Kennedy's legacy. It was a quiet ride back to the aloft after visiting this museum. After resting for a bit at the aloft and getting dressed up, we met in the lobby for a late dinner at Uptown's Ocean Prime. This upscale restaurant features steaks and seafood. We started our meal with cocktails and yummy appetizers especially selected for us by the restaurant's general manager. The sophisticated Black Orchid cocktail contained Belvedere Wild Berry vodka, elderflower liqueur, hand-squeezed lemon juice, and white cranberry juice. The Berries & Bubbles cocktail featured Belvedere Citrus vodka, marinated berries, house made sour, Domaine Chandon Brut Champagne...and dramatic dry ice smoke. 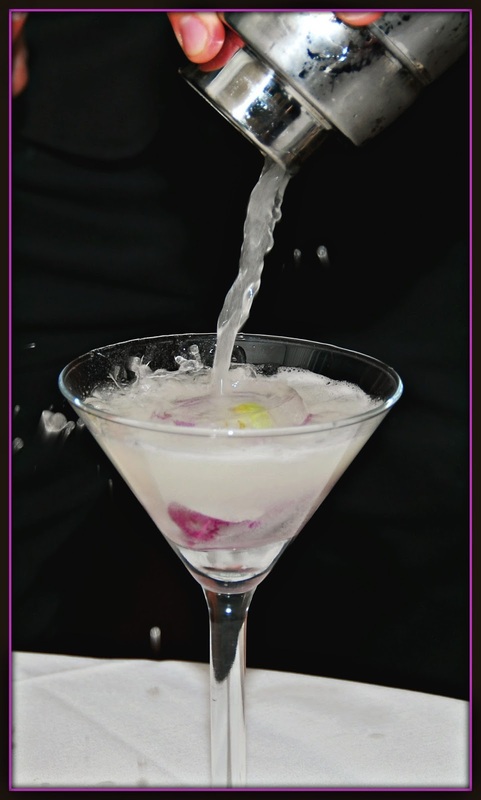 As this video shows, this cocktail is not only tasty...but it also features a truly camera-worthy dramatic presentation when it is assembled table side. We don't typically love sushi, but the two rolls the manager personally selected for us to try were AMAZING!! 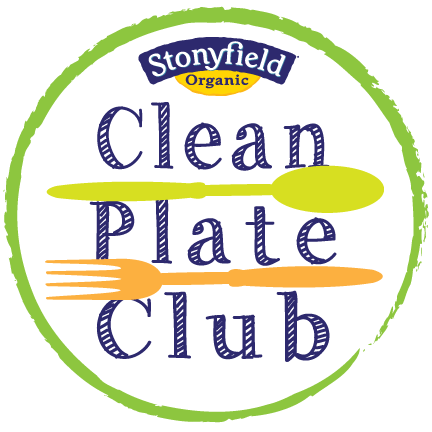 They were paired with a perfectly prepared crab cake and fried calamari with a sweetly spicy glaze. The Jumbo Lump Crab Cake featured huge lumps of sweet crab and was paired with a creamy corn mix. I adore crab cakes...and these were superb! The Lobster Roll featured poached chilled lobster tail, kiwi, pickled serrano pepper, and a spicy mango purée. Our other sushi selection was Dynamite Shrimp Roll, which was a California Roll topped with tempura shrimp, spicy mayo, and sesame seeds. Because these two rolls don't contain raw seafood, even non-sushi lovers will go crazy for them! Our final appetizer was flash-fried Point Judith Calamari with a Sweet Chile Sauce. It was downright addictive. Our meal could've ended here and we would've left Ocean Prime happy...but we still had entrees and desserts left to try! 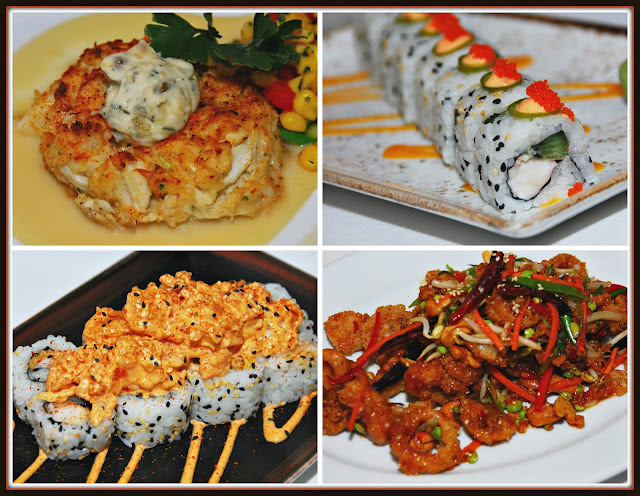 We sample two seafood entrees and one beef entree to ensure we tried items from all over the varied menu. 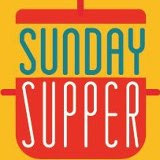 The two standout menu items were the Sea Scallops with Parmesan Risotto & Asparagus and the broiled rime ribeye grilled topped with Bearnaise sauce and lump crab. Both dishes were amazing! The scallops were perfectly seared -- caramelized exterior and a sweet, moist interior. 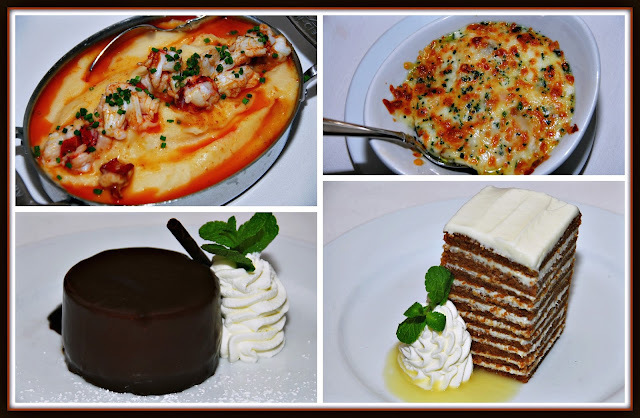 These entrees were paired with two decadent side dishes: Lobster Mashed Potatoes and Truffle Mac and Cheese. 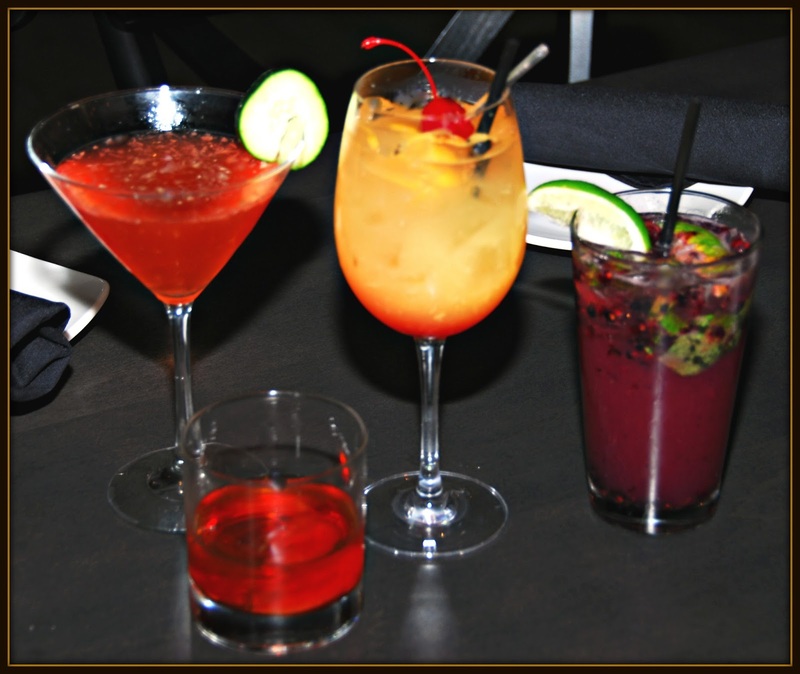 Both were rich and bold flavored...the perfect accompaniment to our entrees. To round out our amazing dinner at Ocean Prime, we shared two desserts: a dense chocolate cake and their signature Ten Layer Carrot Cake with Cream Cheese Icing and a Pineapple Sauce. If you love carrot cake, THIS is the one you have to try! Thin layers of moist carrot cake form a torte that's topped with tangy-sweet cream cheese icing and a sweetly sour pineapple sauce. It was the perfect ending to a truly special meal. We made our way back to our suites at the aloft and fell into our comfy Kings bed full and happy! Be sure to come back Tuesday for Part II of our Dallas adventure...featuring brunch at St. Ann, a visit to Hypnotic Donuts, an afternoon visit to the Reunion Tower Observation Deck for 360-degree views of Dallas, and dinner at Del Frisco's Grille before we headed back to San Antonio. 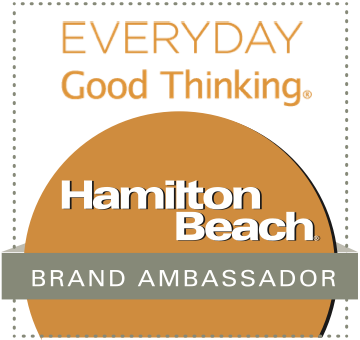 You wont' want to miss it! Disclosure: aloft Dallas Downtown provided two evenings of hosted accommodations to facilitate inclusion in this article. 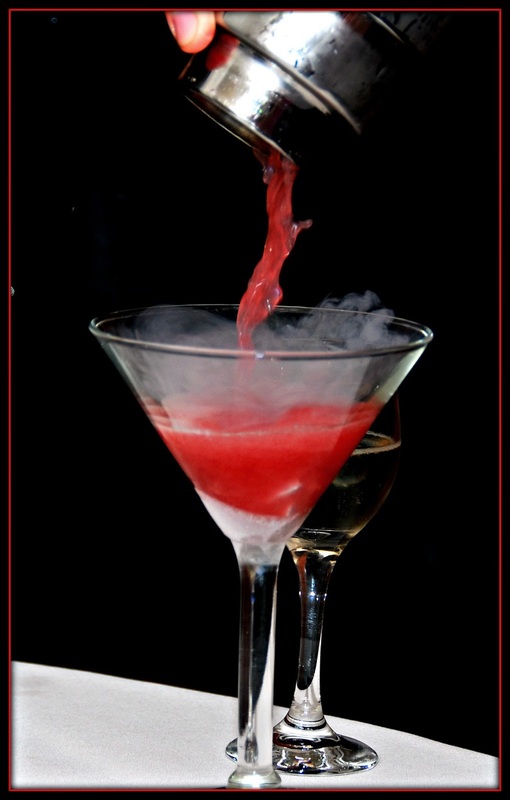 The attractions featured provided complimentary admission, and the restaurants featured hosted our meals. All opinions expressed are solely my own.